Rainwater can, over time, damage your roof if not controlled by a quality professionally installed guttering system. The guttering system of your house is not only crucial to your roof, but also to the overall integrity of your home! Soffit’s and fascia add protection to the backboards onto which the guttering is affixed while adding style and elegance to any property. Give your home a facelift with our Fascia and Soffit solutions available in PVC, Aluminium and Architectural alumminum for a more bespoke solution. 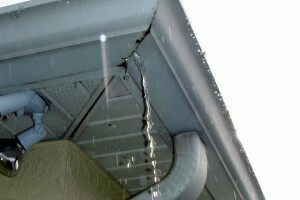 If your guttering is in poor condition, damaged or broken, and is leaking, it is advisable to get it repaired Asap! Our team of experts are specialists in the repair and replacement of gutters, fascias, and soffits. With over 10 years experience in the industry, Gutter.ie is Ireland's leading Installer in all types of gutters and cladding. 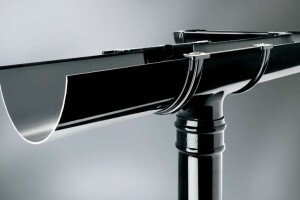 We supply and fit PVC and Aluminium Gutters, Downpipe, Fascia and Soffit in a range of styles and colours. We are a family run business dedicated to designing the most effective and aesthetically pleasing rainwater package for your home. If you want to give your home a facelift, contact us now for a competitive quote with a professional friendly service. Please take a moment to take a look around our site and see the range of products, materials and services we offer! 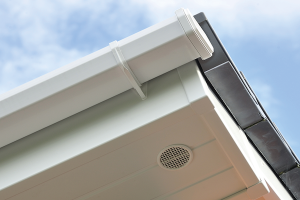 We supply a range of Gutters, Downpipe, Cladding, Fascia and Soffit!Get a quote Now! 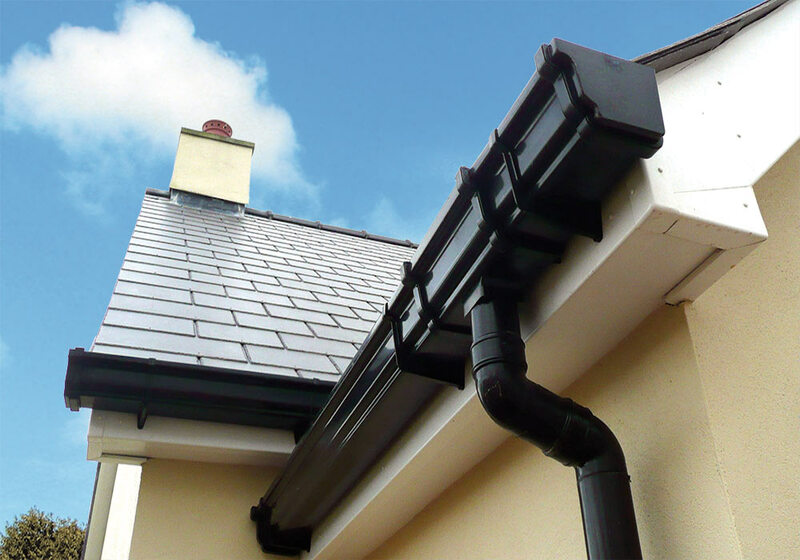 With over 10 years Experience in the industry, Gutter.ie is Ireland's leading Installer in all types of Gutters, Downpipe, Cladding, Fascia and Soffit!